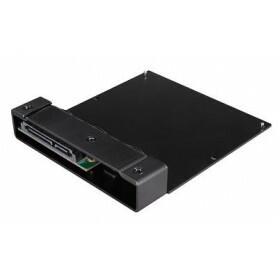 Hard Drive Acc. 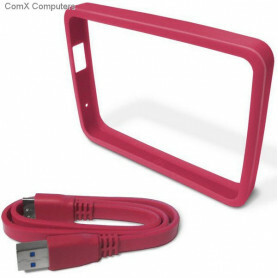 There are 29 products. 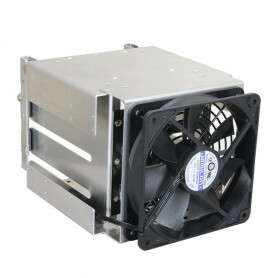 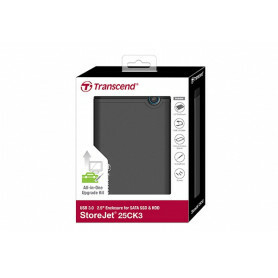 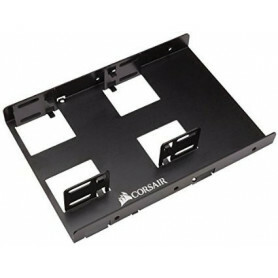 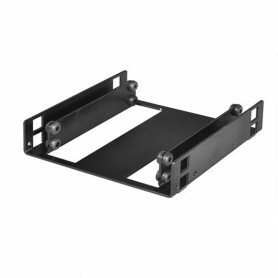 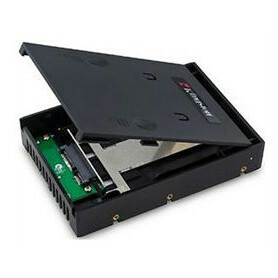 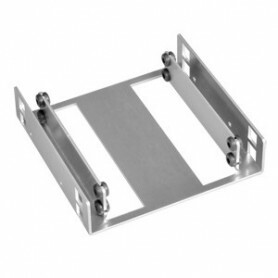 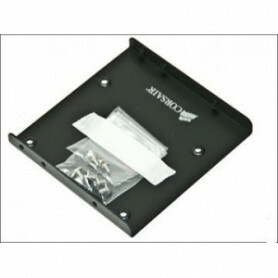 Lian-li HD-323 Black 2x 2.5" hdd/ssd to 3.5" mounting frame with anti-virbration rubber ring.